Cosmonauts who completed their mission to the International Space Station in mid-March arrived in Star City, 15 miles north-east of Moscow. Oleg Novitsky and Yevgeny Tarelkin of Russia along with NASA astronaut Kevin Ford, arrived at the ISS in October 2012. They returned to Earth on March 16 after 142 days in orbit. ISS crew spent over 200 working hours on conducting scientific experiments. 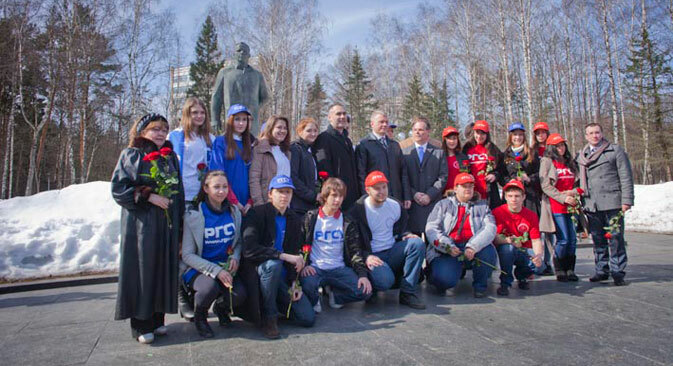 Cosmonauts were welcomed in Star City by the Russian officials, family members, local schoolchildren and students.